From Russian banks to Greek lawyers. Our latest blockchain and Bitcoin report rounds up the news into a quick and easy read. Last year, Banking Technology reported that the Bank of Russia set up a blockchain research consortium with several privately-owned Russian banks. The bank is certainly looking to be innovative and communicating some of its plans. Cryptocurrency community Adel has just closed its month-long initial coin offering (ICO). Across three rounds of ICO, 100 million Adelphoi (ADL) will be issued at an initial fixed exchange rate of 0.069 Euros per ADL coin. The first round released 33,333,333 ADL. 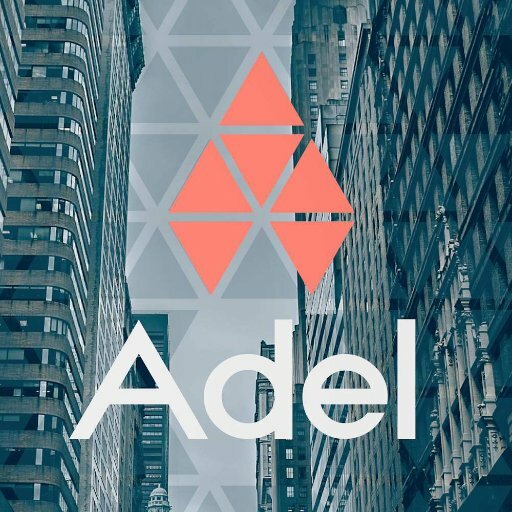 Ventures will be developed and issued as rewards to Adel’s stakeholders, and backed by a future legal entity that will establish the Adelshare (ADS) equity token. Members can introduce use cases on “any blockchain platform”, including Nxt, Ardor, Ethereum, Ethereum Classic, Waves, Lisk, NEM, Stratis, and Byteball. Last, and probably least, the Financial Times has added a Greek lawyer to its list of “Young legal innovators: new generation of original thinkers”. Why? Well, the man in question, Panos Giannissis, partner at Giannissis & Partners, has “helped clients to stay in business by converting some of their working capital to Bitcoin” – all due to the capital controls that were imposed during the Greek financial crisis of 2016. It’s not earth-shattering news but it demonstrates the continued acceptance of virtual currencies in our real world. Hackers have stolen RUB 2 billion ($31.4 million) from correspondent bank accounts at Bank of Russia, the country’s central bank.